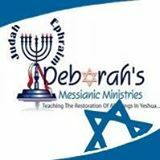 Deborah's Drash N Nosh: Is There a Pre Tribulation Rapture? 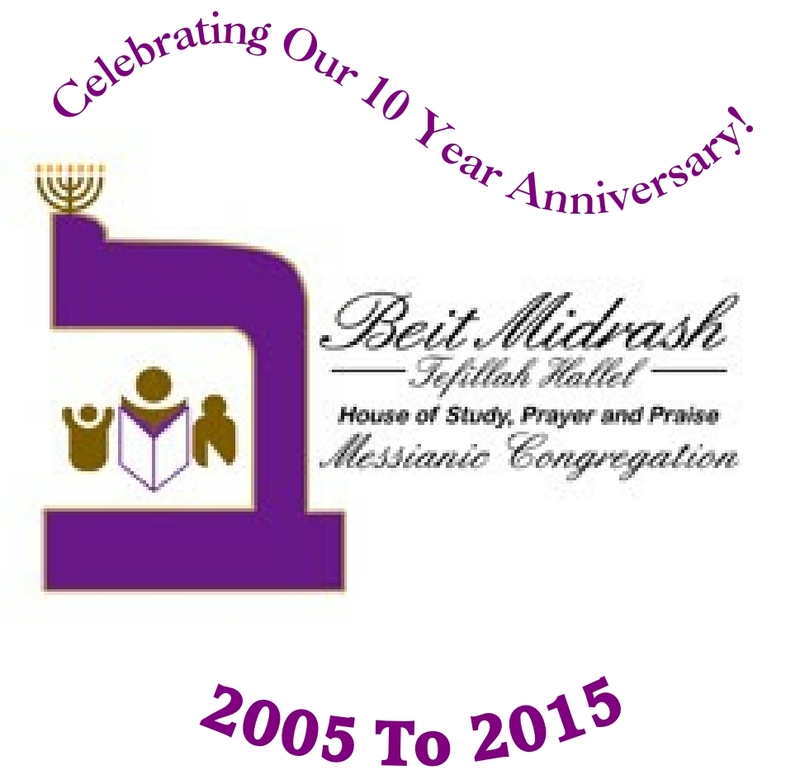 I am starting a new Question & Answers from our new weekly Shabbat Midrash. Many times I wrestle with scriptures, not because I doubt the Word at all, but I want to make sure I am understanding the correct interpretation of a verse or passage. 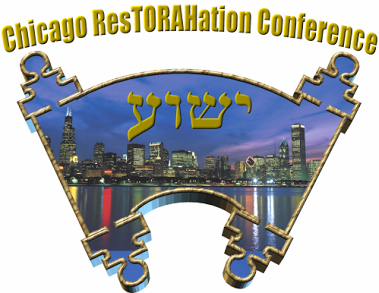 Again, last Shabbat we touched a little on the theory of the “Rapture”. The Catching Away of the Saints, i.e. the Rapture and interpretation of 1 Thessalonians 4:16-18, i.e. the great Tribulation escape clause. You will get different arguments pro and con from both Messianic Believers and Christians (non Torah observant believers). When I was in the traditional Christian Church, I believed in the Rapture teaching, but when I started studying scripture over 20 years ago from a Jewish, Hebraic mindset I questioned the interpretation of this verse, not the verse itself. To rightly divide the Word of God is a skill we must all learn in the study of Scripture. Of course the Rapture is not a salvation issue, but it is important that we have the correct biblical understanding. Some use examples of Enoch and Elijah as examples of people who were “caught up” to heaven without seeing death, and yes this is absolutely true, but does there experience apply to 1 Thessalonians 4:16-18? There are many excellent teachers of the Word who do not agree on the “catching away” theory. Yes it is true, we have been forgiven and are saved from God’s wrath. So what is the ultimate “wrath” that the lost will suffer and that we will not experience? I believe that wrath refers to the punishment of “hell” for those who have rejected God and His Truth and Salvation Yeshua. I was looking up several Scripture translations and the Ruach Hakodesh led me to look up the Scripture in the AENT (Aramaic English New Testament) translation and also the commentary. Andrew Roth referred the reader to an article on this topic, which I have attached. “And this we say to you by the Word of our Master (Y’shua), that we who may survive and be alive at the coming of our Master (Y’shua) will not proceed them who have slept. Because our Master (Y’shua) will himself descend from heaven with the mandate and with the voice of the chief Messenger and with the Qarna (Shofar) of Elohim; and the dead who are in the Mashiach will first arise; and then we who survive and are alive will be caught up together with them in the clouds to meet our Master (Y’shua) in the air; and so we will ever be with our Master. John McKee is a Messianic Apologists & Scholar who also does not agree with the PreTrib Rapture Theory, here is a link to his teaching on the Pre Trip Rapture which is very good. So the bottom line is this; that 1 Thessalonians is absolutely true, however the time of Pre, Mid or Post catching away is a matter of interpretation.